Our Elizz caregiver experts have compiled a list of their most trusted caregiver resources to help you find more information on the health care issues that matter to you the most. In Elizz approved resources, you will find additional information on a variety of topics, including advanced care planning, chronic diseases such as diabetes, and virtual hospice and palliative care. 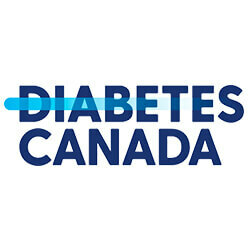 Leading the fight against diabetes, Diabetes Canada helps those affected by diabetes live healthier lives, prevent the onset and consequences of diabetes, and work towards a cure. Caregivers of those with diabetes will find useful tips and resources to make life more manageable. 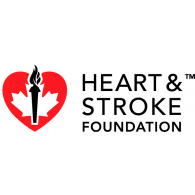 Saint Elizabeth, the organization that owns and operates Elizz, is a national not-for-profit health care organization that has been caring for Canadians since 1908. In this link, Saint Elizabeth shares tips and helpful hints for healthy feet for people living with diabetes. Individuals can find information about diseases that affect heart health, including stroke, heart disease, and heart failure. Readers will also learn about healthy living, staying active, eating well and ways to prevent heart disease in adults and children. 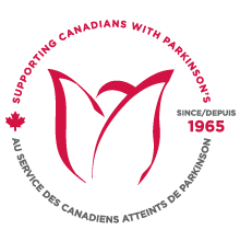 Parkinson’s Canada guides caregivers and people who are living with Parkinson’s guidance in four key areas: research, education, advocacy, and support. Individuals may also access resources and supportive services in their community by checking the local offices pages, whether they are diagnosed with the disease or they are a caregiver. Caregivers and people who have, or are at risk for, osteoporosis will find information that educates, empowers, and supports individuals and communities in the risk-reduction and treatment of osteoporosis. Readers can find personal stories from others who have osteoporosis, and learn more about the condition, facts and statistics, drug treatment plans, exercises, how to live well with osteoporosis, and so much more. The Canadian Coalition for Seniors’ Mental Health promotes the mental health of seniors by connecting caregivers and seniors to ideas, resources, and each other. Caregivers will find useful information to assess and treat different types of mental health including, delirium, depression, and suicide risk. 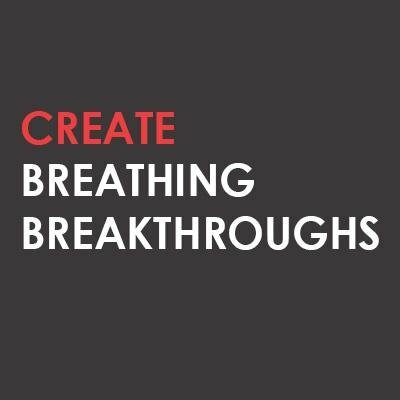 The Canadian Lung Association works to save lives, prevent and improve lung health through research, advocacy, education and support. Caregivers can find the latest research and health tips to improve respiratory issues for the person they care for. 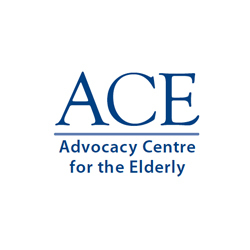 The Advocacy Centre for the Elderly (ACE) was established to provide legal services to low-income seniors in Ontario. It’s a community legal clinic where you can find services including public legal education, advice and representation for the elderly person in your care. 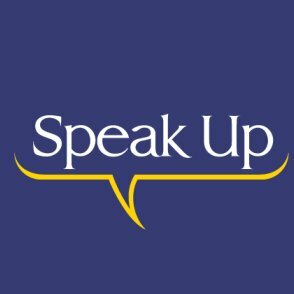 Speak Up is a campaign that’s part of a larger initiative by Advance Care Planning in Canada. 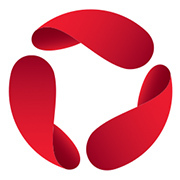 The campaign is overseen by a National Advance Care Planning Task Group made up of individuals from a variety of professions. Caregivers will find information to help facilitate discussions around advance care planning. 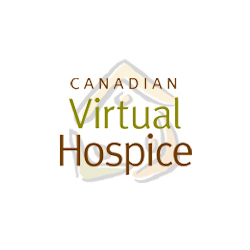 The Canadian Virtual Hospice is a resource that provides information and support about palliative and end-of-life care for patients, health care professionals, researchers, educations, and family caregivers. 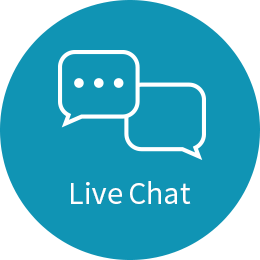 Here you will find answers to help you navigate end-of-life care. 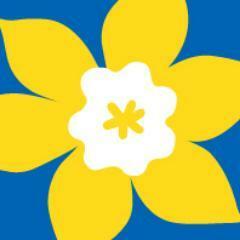 The Canadian Cancer Society is a community-based organization supported by volunteers across Canada. Their goal is to one day eliminate cancer. For now, they work to improve the quality of life for those currently living with cancer. 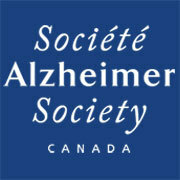 The Alzheimer Society works to improve the quality of life for Canadians affected by Alzheimer’s disease and other dementias. The Society provides support to advance the research needed to find the cause and the cure. Caregivers can find the latest news and research here along with practical tips.